If you have more books than your shelves can hold, there’s an easy way to lighten the load: Donate! The 24/7 donation bin will be in the parking lot behind the Academy from July 8-August 20. Please bring books in boxes or bags. Hard and soft-cover books in good condition are welcome, but the Festival can’t sell books with cracked spines or damaged pages, or items that are soiled, mildewed or heavily written in. We also accept CDs, DVDs, vinyl LPs, and cassettes. 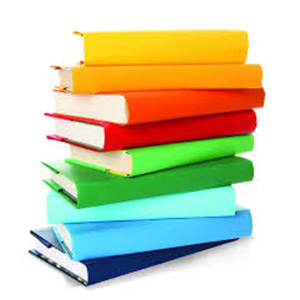 Please note: The Academy will also pass on textbooks, encyclopedias, magazines, pre-2016 travel guides, uncorrected proofs or galleys, library books and VHS tapes. Volunteers will be at the Academy each Saturday and Sunday between 11:00am and 2:00pm to help you unload your books, from July 8th until August 20th.